Western Australia is the land of an unending stretch of coastline boasting some remarkable beaches, so if you like being at the beach, it’s not hard to find a perfect patch of sand to park yourself upon. It is, however, a fair bit harder to find an establishment along the beach which offers something more than just ice cream, frozen yoghurt or fish and chips (not that there’s anything wrong with that). It seems, though that most restaurants which do open up along the beach complacently rely on the mesmerising azure views of the Indian Ocean to plaster over the indifferent or pedestrian fare that they churn out. I’m pleased to say that il lido, a self-styled “Italian Canteen” is certainly not pedestrian or indifferent by any measure. 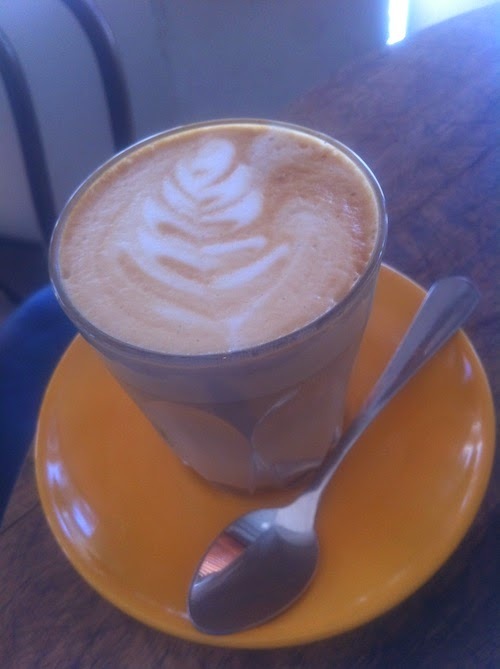 Located in a nondescript old single-storey building on the corner of Marine Parade and Forrest Street in Cottesloe, this establishment is renowned for its excellent food and perfect coffees. Even the alcoholic beverages are “cheaper” by Perth standards (although the same can’t be said for the food, but the price is well worth it). It is also one of the first eateries in Western Australia to have long casual trestle tables (ubiquitous in hipster Melbourne and Sydney eateries) that diners have to share with each other in the “canteen” part of the restaurant, as well as in the alfresco area outside (which can be a variable experience depending on the combination of heat and windspeed at any given point in time). There are a few high tables at the entrance area of the restaurant which are more suited to a casual coffee or more private-ish meal, if that’s what you’re after. 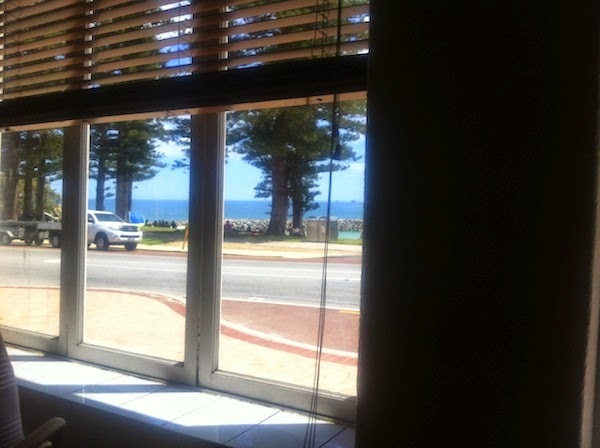 One of my favourite things to do on a quiet day “at the office”, when there are no troublesome afternoon meetings to interrupt the day, is to enjoy a lazy lunch at il lido sitting at one of the high tables; looking out over the ocean and indulging in a bit of people watching, with my view occasionally punctuated by the odd car driving by. 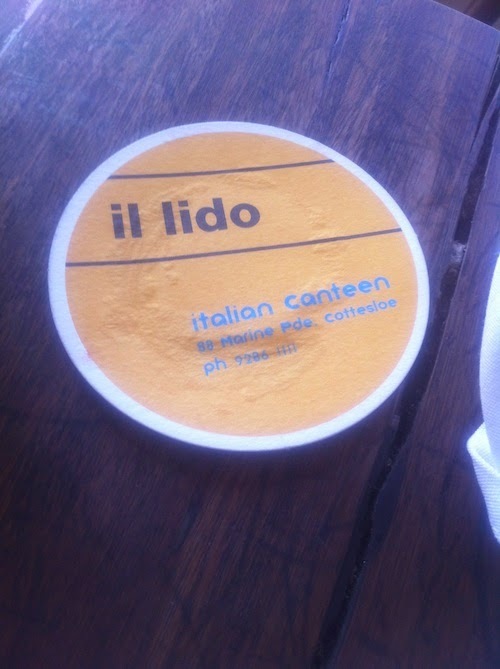 Lunch at il lido is also a lot more relaxed than dinner; given its popularity, you will struggle to get a table at dinner time unless you turn up really early or have made a booking. On the other hand, you can just stroll in at lunchtime and be assured of getting a table. Of course, the view alone isn’t enough to justify braving the harrowing drive down Stirling Highway (a hopelessly overloaded road that is no "highway" by any standard, and which is inexplicably terrorised by a large number of reckless or feckless drivers), so it is for the perfectly cooked hand made pasta that I come to this place. 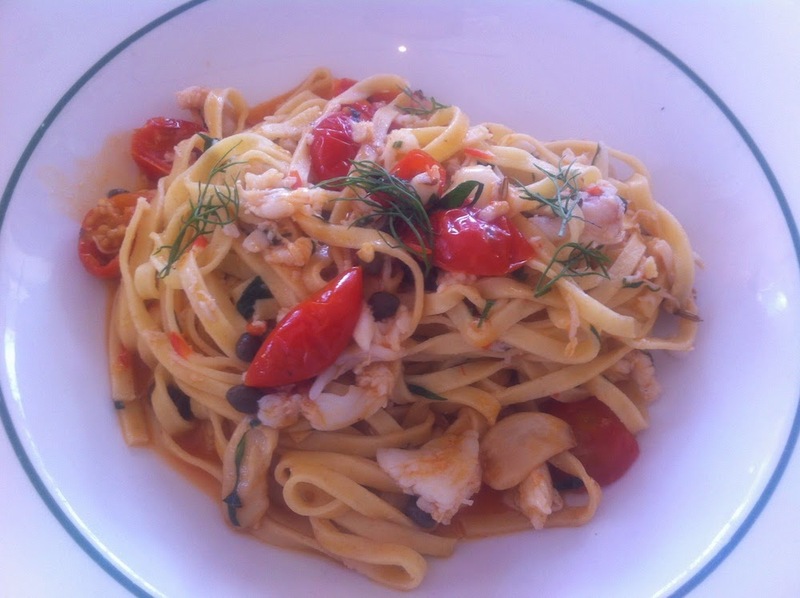 My favourite is the crab linguine: a dish so simple, yet boasting myriad versions all over Perth. il lido’s version of the crab linguine is exquisite in its simplicity, relying on the quality of its ingredients to tell the story: perfect al dente linguine that is actually chewy (that’s what al dente is after all), roasted halved cherry tomatoes for tangy acidity, shredded fennel tips to counterbalance the flavour, tasty olive oil, enough chilli to gently sting the tastebuds but without dominating the dish, and of course, large succulent chunks of crab meat. This crab certainly didn’t come out of a can – and you keep getting surprised by yet another massive chunk of crab meat hiding under the linguine, until all you have left is more crab meat, when the pasta is all but eaten. Now that is a truly pleasurable experience! 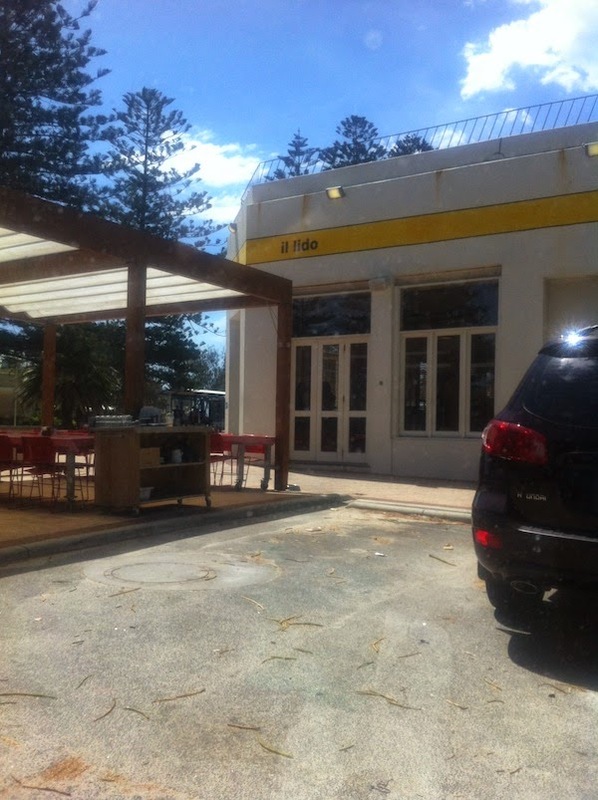 If you happen to be at the beach and want to enjoy some simple but high quality cuisine, or even just a good barista-made coffee, head down to il lido. But if you don’t like it, then maybe you’ll feel more comfortable at the fish and chips shop down the road (not that there’s anything wrong with that …). I have always wanted to visit Australia, as it has been on my bucket list since a long time. This post increases my longing and is simultaneously increasing my appetite as well.